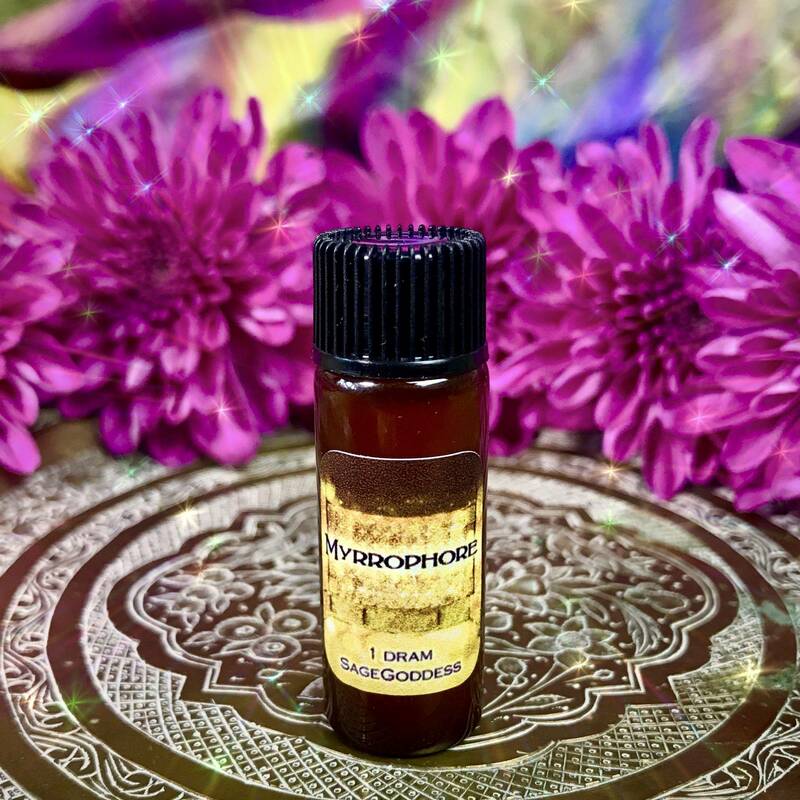 I was at SG Headquarters when I had a vision and was immediately inspired to create my newest blend offering, Myrrophore Perfume. 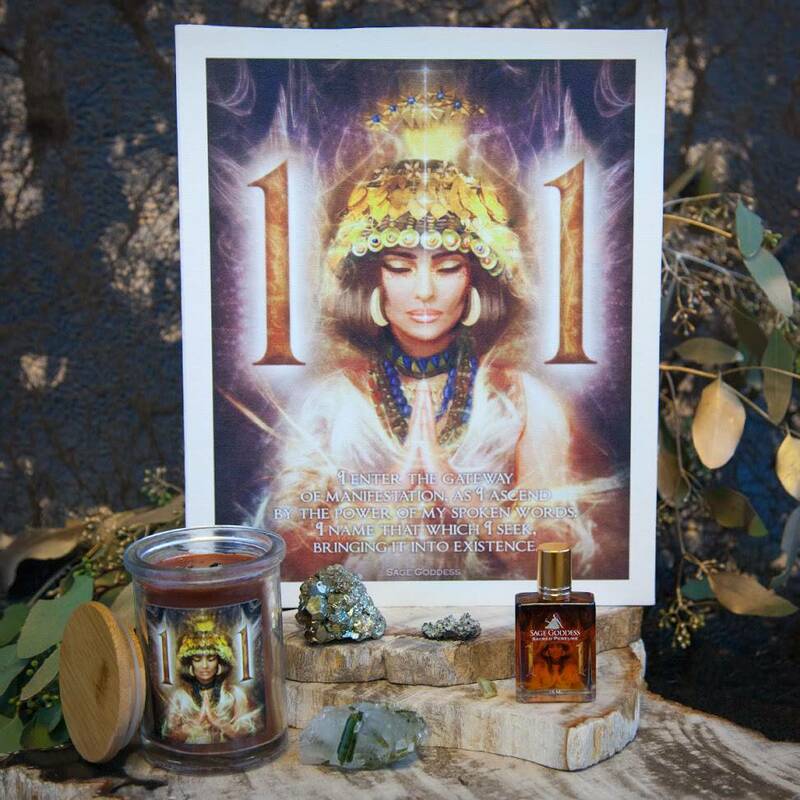 This perfume honors the ancient priestesses who worked with myrrh and other sacred herbs, oils, and scents. A warm and sensual blend, my Myrrophore Perfume features notes of styrax, vanilla absolute, sandalwood, labdanum absolute, and myrrh. Each of these drams was charged at my Sound Bath Healing & Meditation event right here at SG Headquarters, infusing Myrrophore Perfume with extra love and healing vibrations. The magic in my new Myrrophore Perfume is real and I’m so happy to honor the vision and bring it to you. Myrrophore translates to “bearer of myrrh” and was often used to describe a woman or women who worked with myrrh. 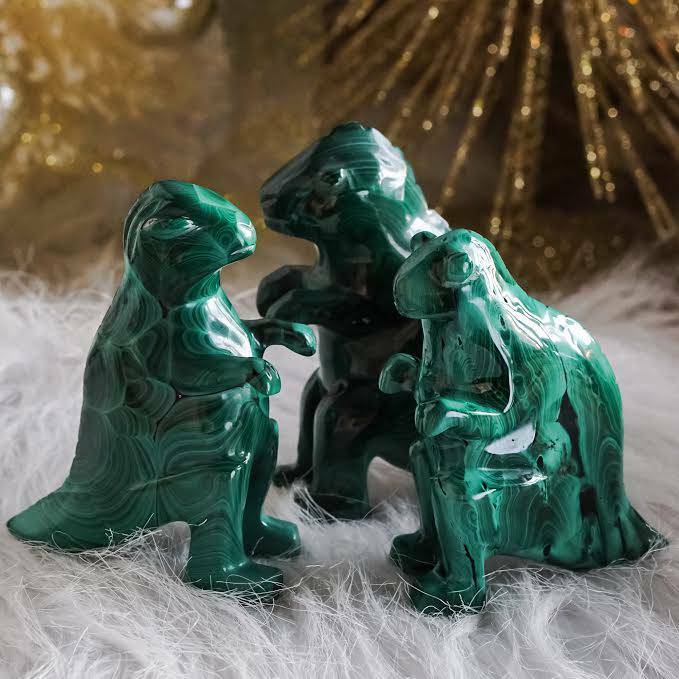 Myrrh is one of the most ancient resins. Its healing, protective, and balancing properties bring peace to the body, mind, and soul. Myrrh links with the pathway of the soul, where we face many crossroads. Its aroma lifts stagnant vibrations, aiding those in need of energetic rescue. Myrrophore Perfume has five main notes: Styrax, vanilla absolute, sandalwood, labdanum absolute, and myrrh. 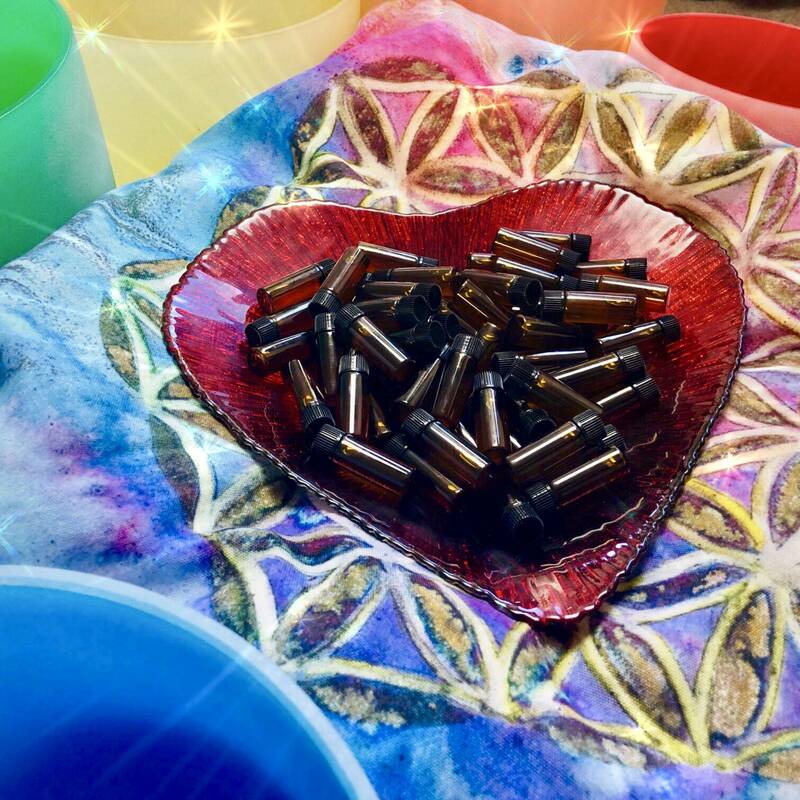 Each of these notes fuses wonderfully adding warmth, grounding, sensuality, balance, and healing properties to this sacred blend. Anoint yourself with this potent perfume to channel the energy of the myrrophore. Work with it during meditation, allowing its essence to connect you deeper to the inner wisdom and healing you carry and radiate so brilliantly. 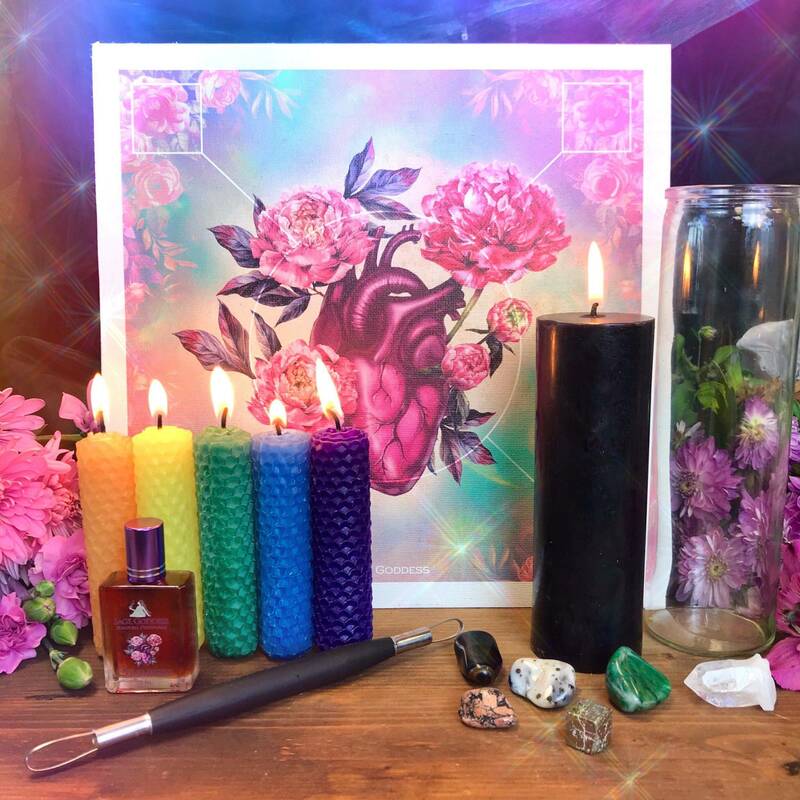 This listing is for one (1) Sound Bath Healing & Meditation charged dram of my Myrrophore Perfume. Yours will arrive lovingly parceled, ready for your enjoyment.